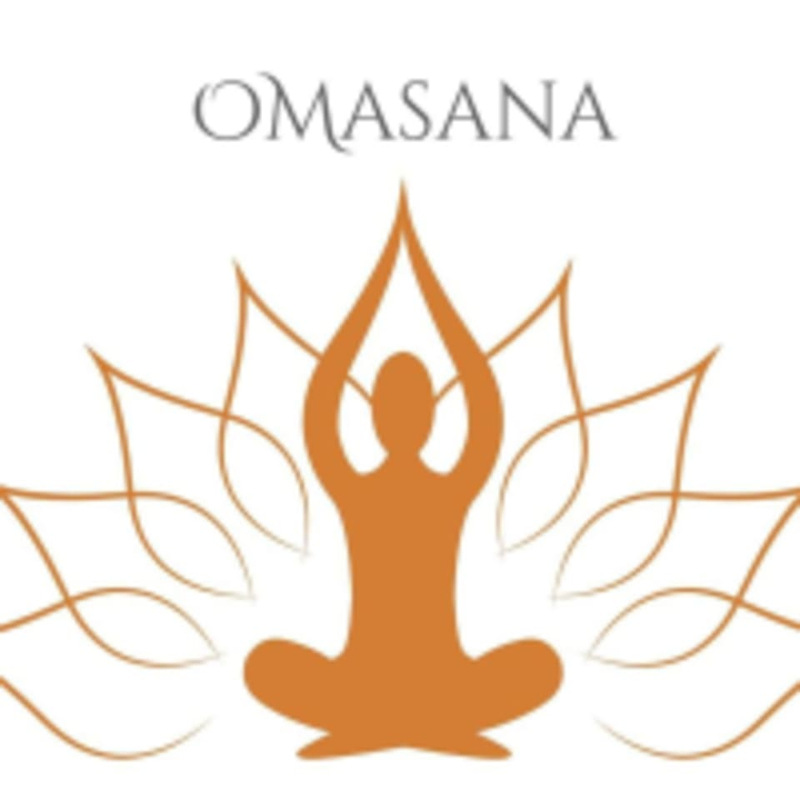 Start taking classes at OMasana Yoga Center and other studios! This class isn't flashy, or filled with a bunch of fancy contortions or flights. Its just this.... really good yoga. Ross teaches a true Hatha yoga flow filled with poses to open, and detox your joints and then a dose of pranayama (breath work which leads to meditation) to get your mind in check to face your daily tasks with ease. Yes, its really that good. There are no upcoming “Just Yoga” classes on this day.